Blizzard Entertainment today announced that their third expansion for World of Warcraft, the most popular massively multiplayer online role-playing game (MMORPG), has sold over 4.7 million copies in one month of release, setting a new record for monthly PC-game sales. 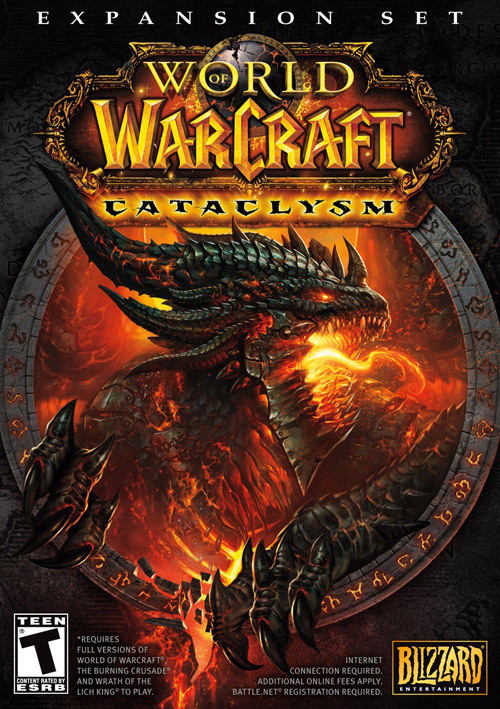 The World of Warcraft: Cataclysm was released on December 7, when set another record, topping 3.3 million copies with one day sales and became the fastest-selling PC game of all time, shattering the previous record, held by the second World of Warcraft expansion, Wrath of the Lich King. According Blizzard, before the Cataclysm launch, World of Warcraft had more than 12 million players globally.